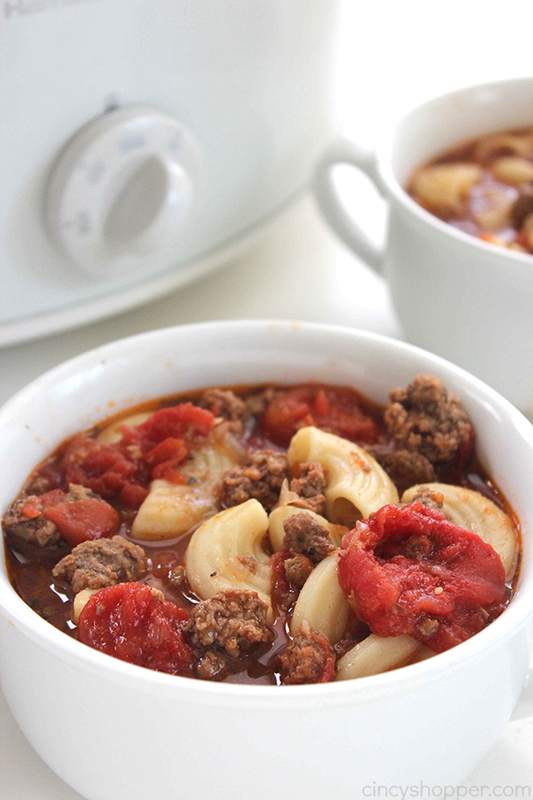 If you are seeking comfort food, look no further than this Slow Cooker Beef and Tomato Macaroni Soup. 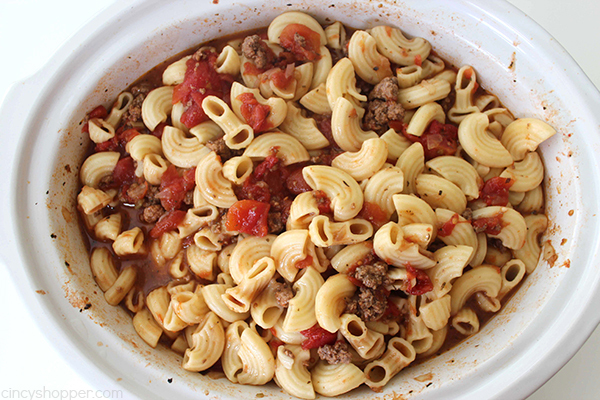 You will find it simple to make right in your Crock-Pot. 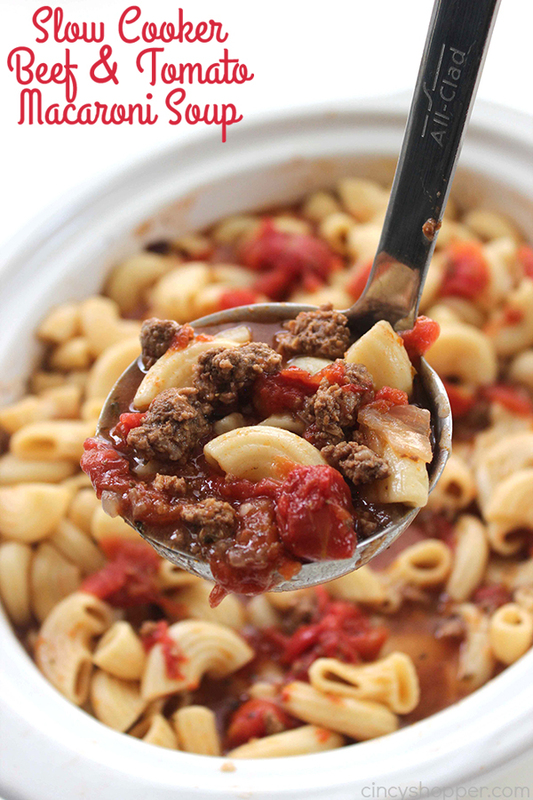 It’s loaded with ground beef, tomatoes, macaroni, and tons of flavor! 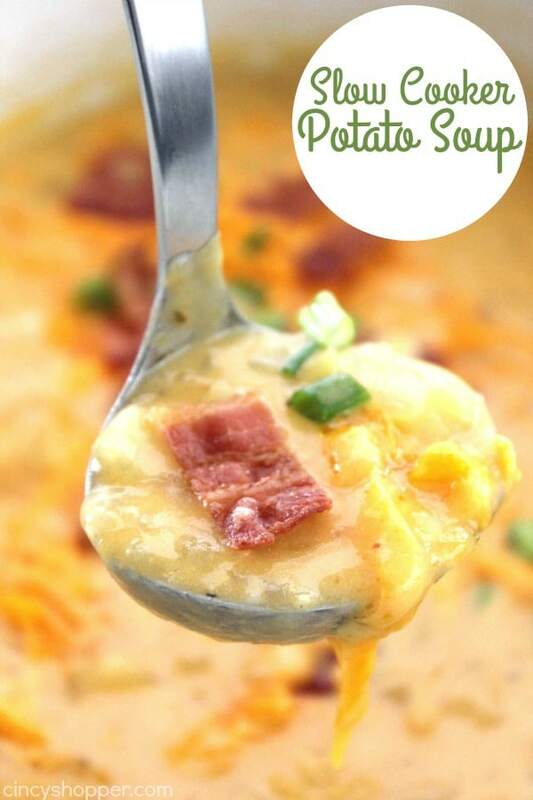 Fall is the perfect time to enjoy some comforting soups for dinner. 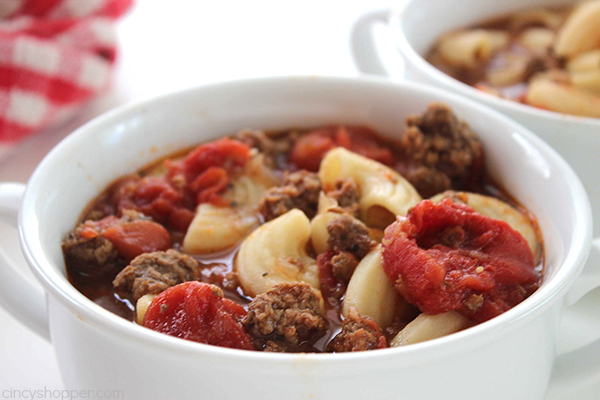 This hamburger based soup is a perfect weeknight family meal idea. I make a batch, allow it to slow cook during the day, and then serve it up with some bread, butter, and crackers. The entire family is always satisfied. I grew up in Upstate New York. Fall weather was always quite chilly and winter is ALWAYS bitter cold. 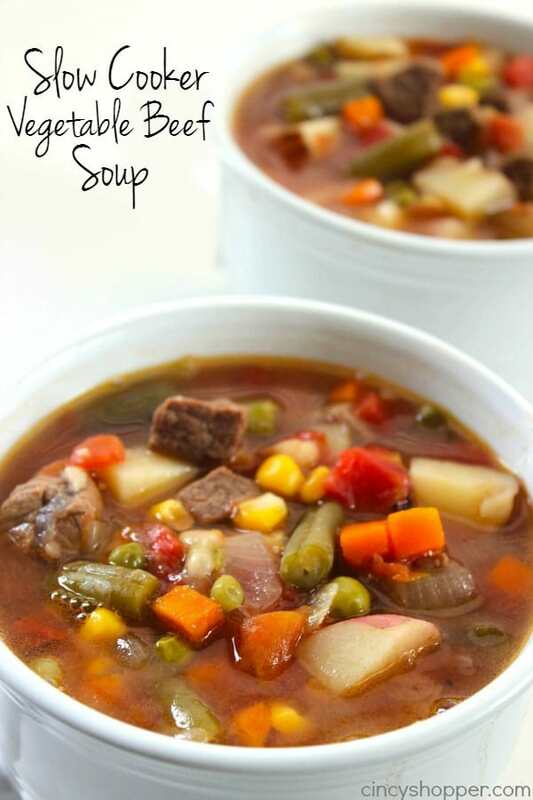 Homemade soup is always so comforting during the cold months. Plus if you have a large family, you can fill everyone up inexpensively. 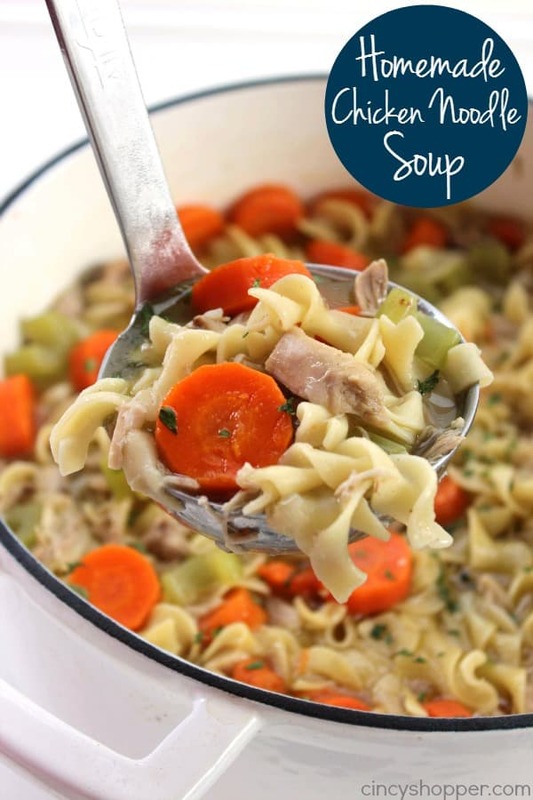 My grandmother was always making soups for dinner when I was younger. 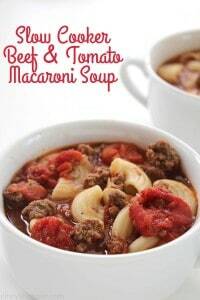 This Beef and Tomato Macaroni soup is one that she made frequently. Everyone always loves the flavors. The recipe and ingredients are very simple. Perfect for a cold fall or winter day. 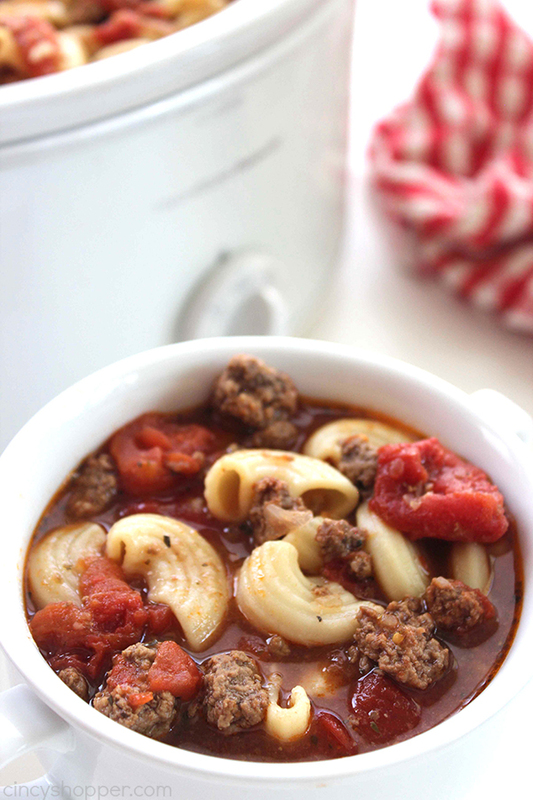 Making soups in the Crock-Pot is always easiest for me. I can toss everything in and allow our dinner to slow cook throughout the day. The best part of the day is when the kids arrive from school and wonder what smells so good. They are always anxious to grab a spoon and start taste testing. 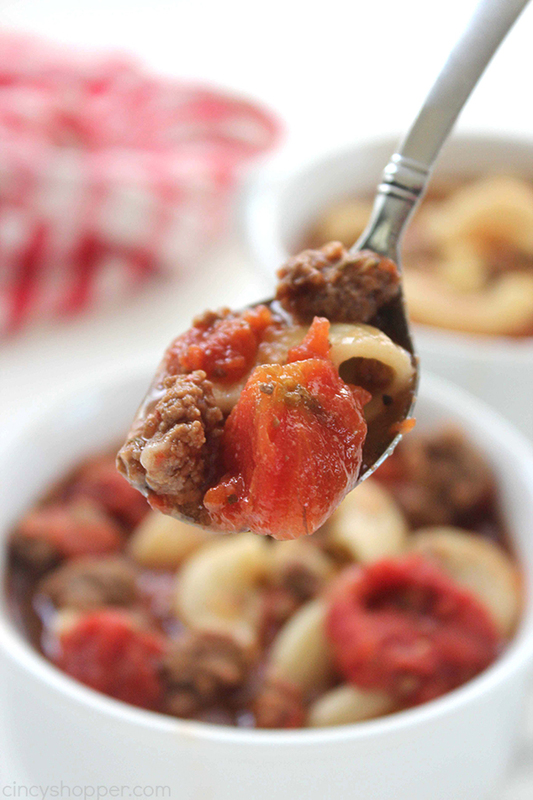 There are only a few ingredients needed to make this Beef Tomato Macaroni Soup. 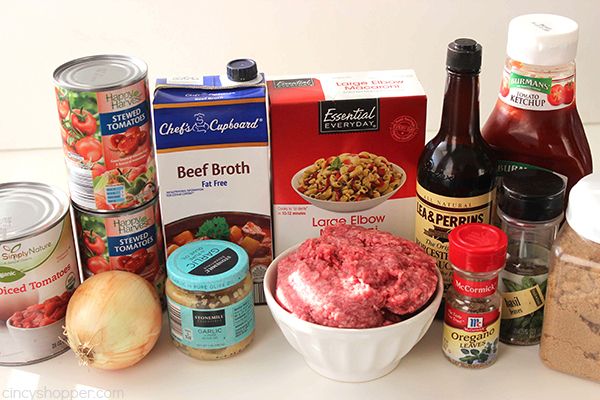 Just grab some ground beef, canned tomatoes, beef stock, onions, and a few spices. You can have this deliciousness cooking in no time. 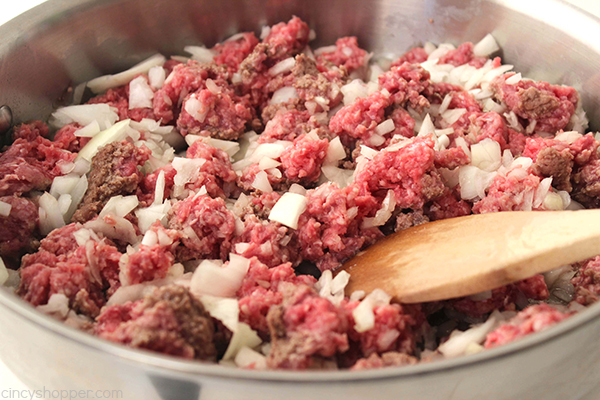 In a skillet, brown ground beef and onion. 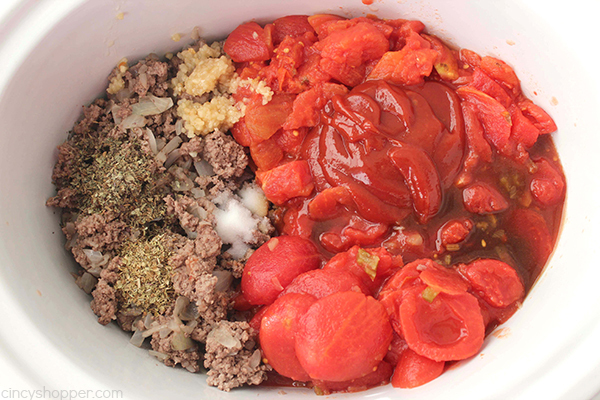 Drain grease, rinse with water and transfer to slow cooker. Add tomatoes, garlic, brown sugar, Worcestershire, oregano, basil, salt and pepper. Stir to combine and cook on low for 8 hours or high for 4 hours. Add cooked macaroni and allow to heat for 15 minutes. 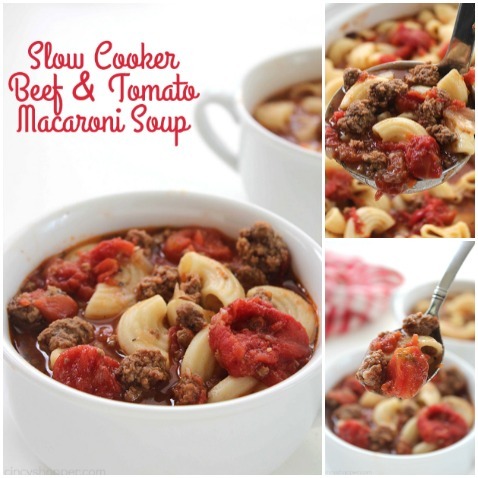 Do you have a favorite Slow Cooker Soup?